KangerTech SubVod is perfect vape pen kit for everyone who wants to upgrade from cigarette style or ego style models. This vape pen will create much more vapour and flavour that eGo style vapourizer. 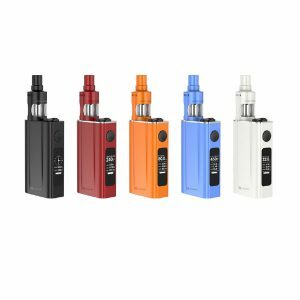 Kangertech SubVod is sub ohm vape pen starter kit for anyone who wants to upgrade from ego style devices. 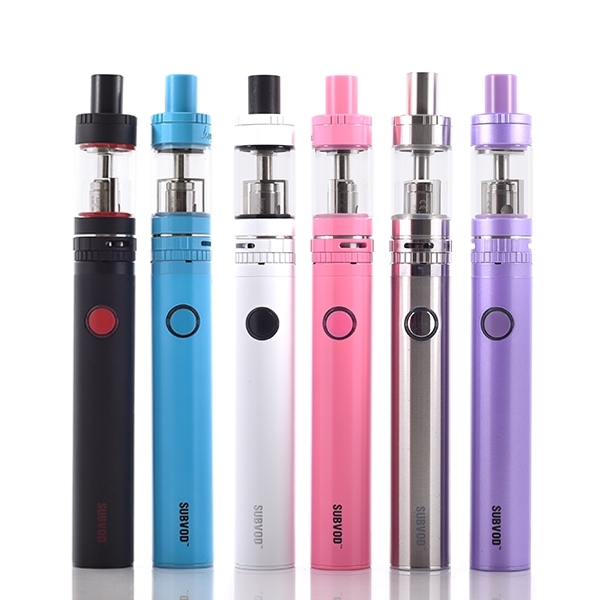 Kangertech Subvod is a very simple to use vape pen kit, all you will have to do is unscrew the top of the tank to fill it with e-liquid and you are ready to vape. TopTank Nano tank with 0.5 ohm SSOCC coil will create very good flavour and vapour. Adjustable airflow control will help you to find the perfect position for a tighter or looser drag. A powerful 1300mAh SubVod battery will give enough power for a longer time. Micro USB charging port at the bottom of the battery will allow using this device while charging. To turn on/off the device simply click the fire button for 5 times. Battery power indication will tell you when to recharge the device: when fire button flashes 10 times it’s time to plug the device for the charge. The lowest resistance this battery will fire is 0.4ohm. The battery has 10 seconds cut-off feature, it will protect from burning the coils if fire button is accidently pressed in the pocket (we recommend to turn off the device every time when you put it into the pocket or the bag). 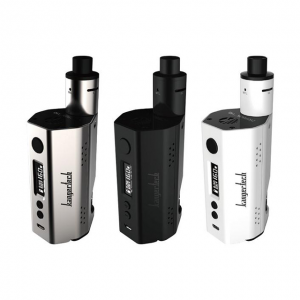 Kangertech SubVod kit will provide the user with a decent amount of vapour and flavour. It’s small yet really powerful device with popular Kanger SSOCC coils. 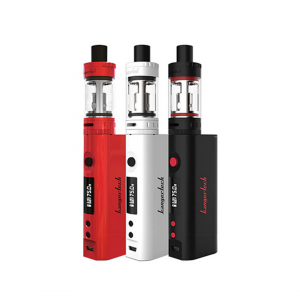 Kangertech SubVod Safety Features: Short circuit protection, overuse protection, overcharge protection. ATTENTION: Do not use temperature control coils with this kit as it has no temperature control feature.